As the end of 2014 approaches, it is time to reflect on past successes and plan for future ones to come. 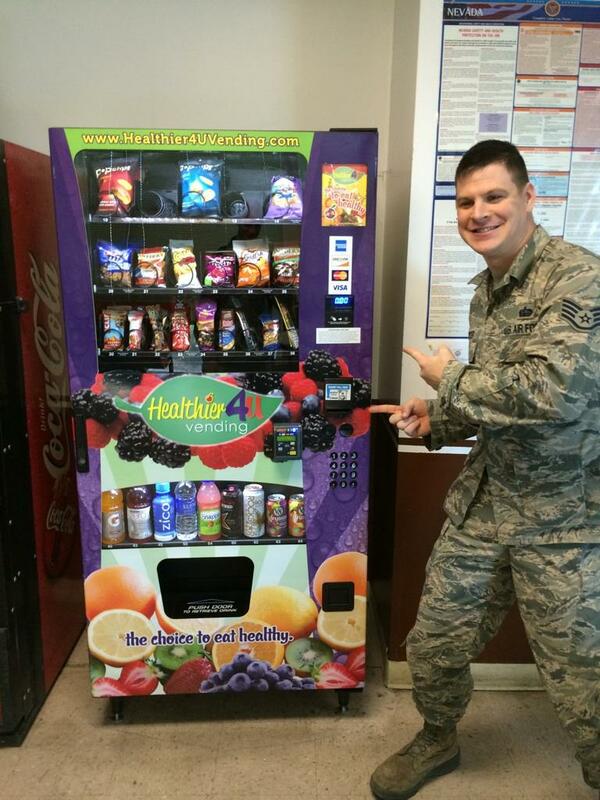 Healthier4U Vending has reached numerous milestones in 2014, including the 3 year anniversary in May. 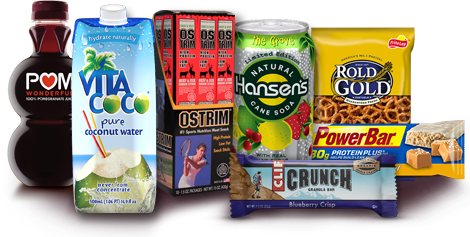 Founded in 2011 to become the premiere healthy vending company, Healthier4U Vending has certainly made an impact in the market and changed the face of vending. Father and son duo, Del and Brian Swain, entered the vending market with a combined 40 years of business start-up expertise but no background in vending. Previous to Healthier4U Vending entering the market in 2011, the healthy vending business was dominated by companies only half committed to the concept. After years of selling junk food, bulk candy and other similar products, these companies were trying to apply that style business model to this new and very different industry. The industry was lacking true innovation and needed some pioneering outside thinkers to really change the way the industry works. The Swains recognized this opportunity and launched Healthier4U Vending. “Traditional vending was a market I avoided because I did not like the products and the industry has a checkered reputation. Only when I saw the huge potential of Healthy Vending Machines with locations and real business training provided, did I seriously consider this industry,” says co-founder Del Swain. The vending business is about locations and healthy vending machines are marginally represented in the marketplace. 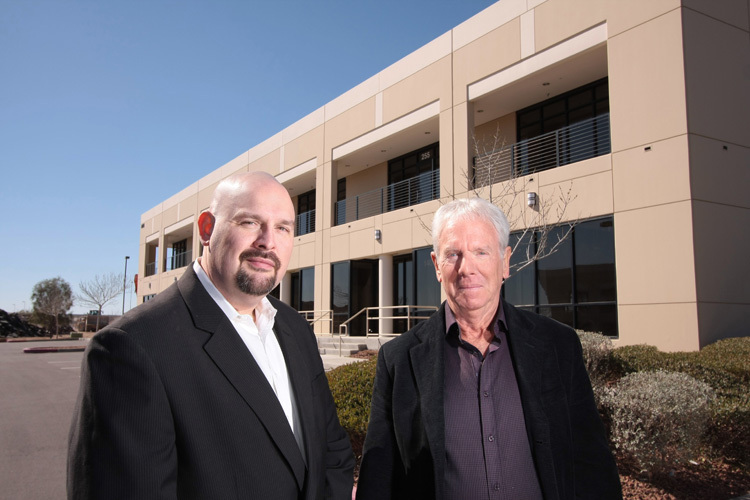 In 2011, Del and Brian Swain decided it was time to revolutionize the industry and provide not only the best in healthy vending machines, but also locations, training and real business support for the new H4U Affiliates. “When we came into this industry, we were simply under the radar of the bigger competitors. We went straight to work to establish our now industry renowned machine location services. Everyone doubted we could provide American Made Machines with guaranteed machine locations and be competitive in price,” says co-founder and managing partner Brian Swain. Clearly the industry underestimated the tenacious resolve of Healthier4U Vending to do just that. Healthier4U Vending now enjoys servicing some of the world’s largest hotel chains, gyms, factories, and school systems, while doing so without excessive prices or high operating costs. “We don’t offer unnecessary technology or added features that do not directly make our Affiliates more profitable or efficient.” Brian Swain explains. Many companies try new technology on vending machines and almost all of it costs more money with no added value or sales. Healthier4U Vending introduces technology when it is beneficial to the Affiliates providing them the ability to generate additional profits or increase operational efficiency. In early 2015, H4U will launch another industry innovating product that allows for food labels to be displayed to consumers prior to purchase. The idea itself isn’t new, but the fact that it is done with proprietary hardware and software, integrated inventory management, and designed with the idea of giving the hardware away is what makes it revolutionary. The hardware will be available to all H4U Affiliates for free to upgrade any model of machine previously purchased. “We actually pioneered the field three years ago. However, we wanted the right partnership to allow us to give the hardware to our operators for free. We have finally achieved our goal of low cost implementation for our H4U Affiliates with better than existing hardware and software. It will change the entire industry and drive the costs down and profits up for operators,” says Brian Swain. 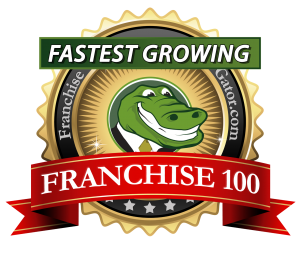 Since 2011, Healthier4U Vending has over 180 H4U Affiliates Nationwide with over 900 Healthy Vending Machines in operation. 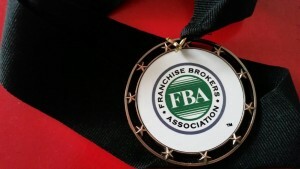 Healthier4U has in-house locating services that are now the gold standard of the entire industry. H4U was one of the first vending companies to introduce ADA (Americans with Disabilities Act) Compliant Machines and remote access features to allow for debit and credit card use, as well as remote inventory management. The company is structured to build profitable local H4U Affiliates, which in turn leads to expansion and additional sales. 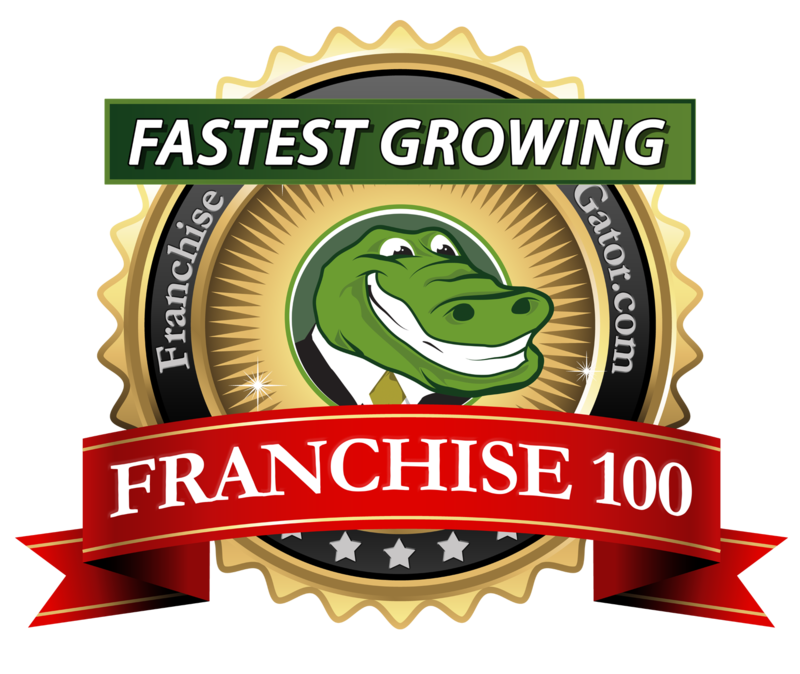 “We decided against the true franchise model with restricted territories and fees that slow our Affiliates growth down. Instead, the focus is on teaching our H4U Affiliates how to be profitable and expand their routes with additional machine purchases,” says Del Swain. Healthier4U Vending believes in investing in the industry to which they helped pioneer. Investing a million dollars into a new corporate headquarter and training facility will continue to provide the best training in the industry. 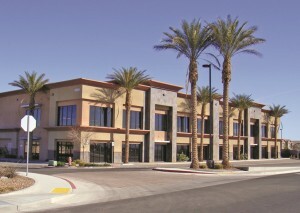 The new 4,500 sq. 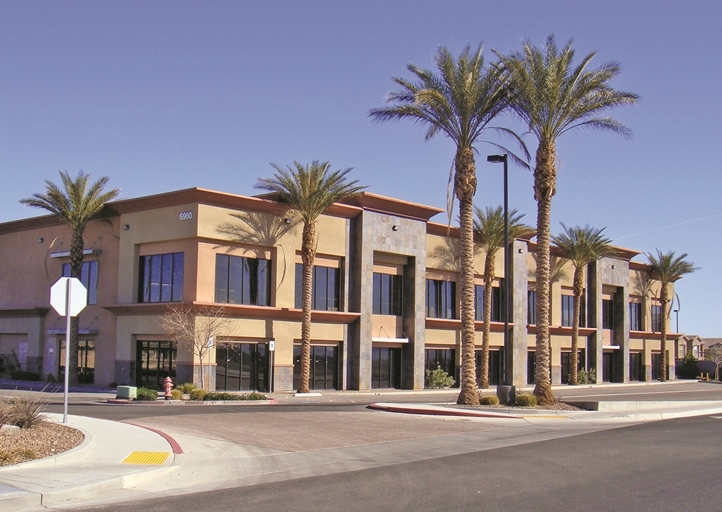 ft. space at the Cimarron Courtyard in Las Vegas, Nevada, will have ample room including a 28 seat state-of-the-art training room to accommodate the new H4U Affiliates during their extensive training. Healthier4U Vending has made a real and lasting impact in the healthy vending market in just three years with plans to continue innovating. “I believe that this industry is just beginning to accept healthy vending as part of the industry and not view it as a fad.” “Healthy Vending is not about forcing people to change their eating habits, it is about giving those people that choose to eat healthy the opportunity to do so. I want to give people more choices to live however they want, and our machines and local H4U Affiliates do just that. These first three years were exciting but not nearly as exciting as the three to come. We have the best team of professionals in the industry and our H4U Affiliates are really taking off. 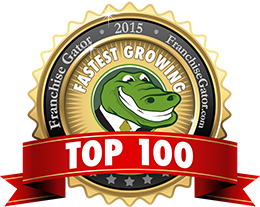 We expect to place another 600 machines in the next year and will surpass 1,000 locations in early 2015. Thanks to the H4U Team, our amazing H4U Affiliates and especially my Father Del, who all make this revolution possible.” says Brian Swain. Congratulations to everyone involved and the individuals who plan on joining Healthier4U Vending in the future.